Prime Opportunity!!! 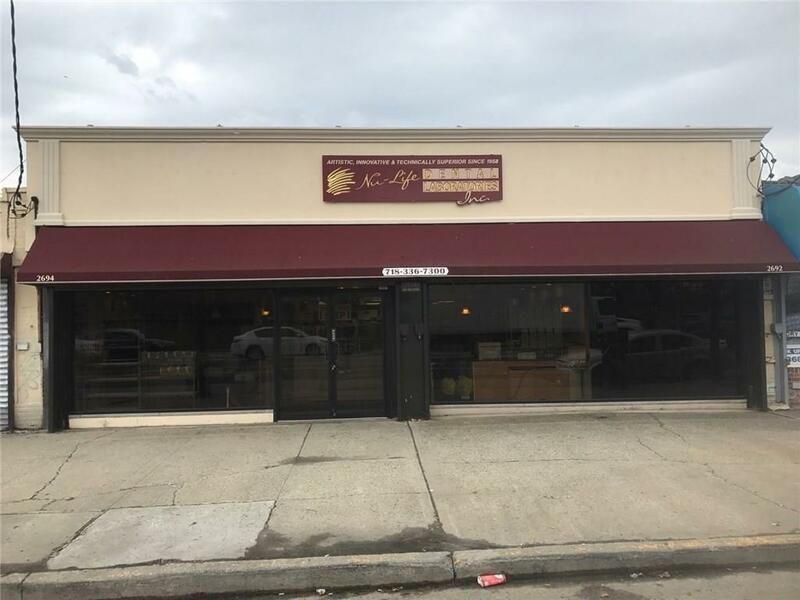 Package DEAL in the heart of Gerritsen Beach 2 Retail building set-up as one unit offering 1,880 SQ FEET of office space (currently a Dental Lab). Perfect for MEDICAL USE, Professional space or restaurant, owner/user and there is heavy electric , 2 brand new bathrooms ,reception area, Private office's and ample open space. THE property is in mint condition and located on the busy commercial strip of Gerritsen Beach.